France is moving swiftly to formulate rules to cover token sales, or initial coin offerings, according to its domestic financial markets regulator. Speaking with the business magazine Challenges last week, Robert Ophele, president of the Autorite des marches financiers (AMF), said that his agency aims to formalize regulations around the blockchain use case, citing its increasing profile in France. “We want to get a quick position on the issue,” he told the publication. 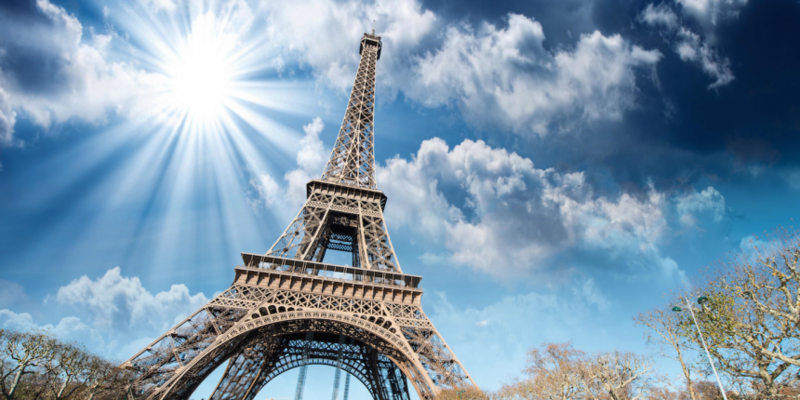 Though it’s not clear when the rules would be released, the clarification would make France the latest country to outline how it plans to regulate projects and startups seeking to raise capital via the token sale model. While countries like Canada have opted to take a more neutral approach, others, including China and South Korea, have banned the use of cryptographic tokens in fundraising. In the interview, Ophele struck a balanced tone when asked about the regulator’s viewpoints regarding cryptocurrencies, stating that the technology’s use presents both challenges and opportunities. Editor’s Note: Some of the statements in this report have been translated from French.